Scoring four goals in one game is something not at the reach of everyone. Even some of the world’s greatest strikers have never scored four goals in one game. Chris Nicholl is in a special category on his own, a defender that scored four goals in one game, with two of them being in his own net. 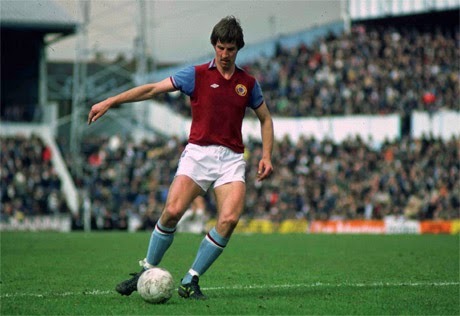 Aston Villa defender, Chris Nicholl, scored four goals on March 20, 1976 in a match against Leicester City. The issue is that two of them were in his net in a game that finished in a 2-2 draw. Nicholl gave Leicester City the opening goal, with his first own goal of the game. He would eventually equalize for Aston Villa just before halftime. The second half would start in the same fashion as the first half with him scoring his second own goal giving Leicester a 2-1 lead. 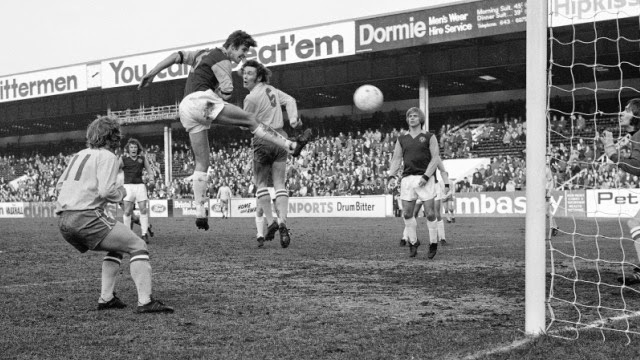 Late in the match he would score again for Villa tying the game at two. Chris Nicholl looks back on that day with a smile and with a very positive outlook. His biggest frustration about that day is that he didn’t get the game ball from the referee at the end of the game. “The third goal, Leicester's second, was a cracker. Best goal I ever scored. A diving header. No goalkeeper would have saved that. Fortunately my fourth equalized for [Aston] Villa, so that was a relief. I doubt we will ever see this happen again at any match at any level, more so with a defender being the one scoring all the goals.